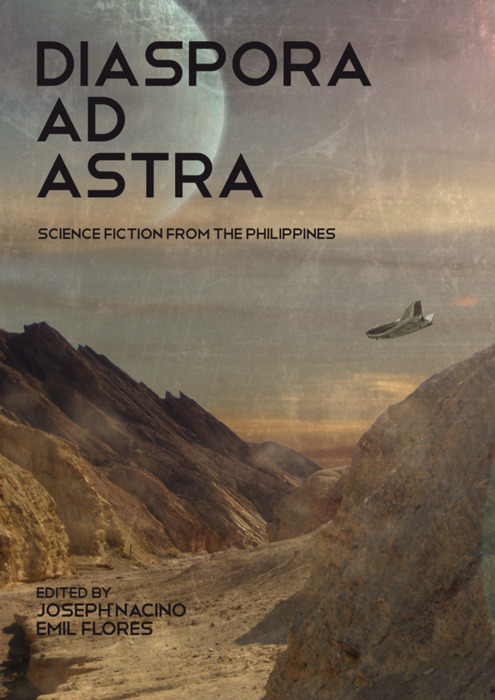 Estranghero Press’s science fiction anthology, Diaspora Ad Astra, is now live! Featuring my story, “Rizal“, as well as stories by Dean Francis Alfar, Alexander Osias, Carljoe Javier, Isabel Yap, Anne Lagamayo, and many others. Edited by Joseph Nacino and Prof. Emil Flores. Katrina Stuart Santiago talks about Alternative Alamat, and five other books that she believes you must buy this year. Buy, buy, buy! Read, read, read! 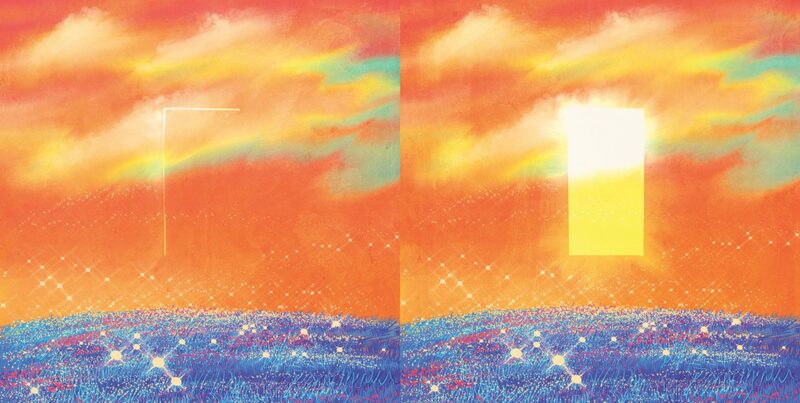 This entry was posted in links, plug, writing. Bookmark the permalink.